Extensions, Renovations and New Homes built to the highest standards. We are committed to listening to what our clients want and to making your project the best it can be. Let us help with your building project, using quality local tradespeople and suppliers. We are here to make your building experience the best it can be. Want to give your bathroom, kitchen or entire house that face lift it deserves and increase your home’s resale value? Want to add a room to your house? Or a deck? Or another whole level on top? My Partner and I engaged Gray Homes to undertake a significant renovation at our 1950's federation brick home in Newtown. 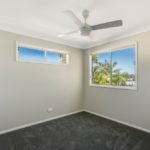 Being first home owners and new to the building process, we were a little trepidatious about achieving a quality result that would justify the financial outlay. However Lachlan soon put our minds at ease. From the quote stage through to completion, he took a genuine interest in what we were trying to achieve. He organised plans and all council approvals and worked with us closely through every stage of the build. He was always contactable (even on weekends) and readily made himself available to discuss all aspects of the renovation. His attention to detail, workmanship and expertise belie his years, and we have no reservations recommending Lachlan and his team and will definitely be engaging his services in the future. Lachlan and the team at Gray Homes exceeded our expectations when it's came to renovating our first home. From the beginning, Lachlan was conscious of our budget constraints and tight time frames, and through much effort and continued consultations throughout the build, was able to deliver on time and budget. The finishing touches and the extra mile taken to deliver our home makes it easy to recommend Gray Homes to anybody undertaking building or renovation works. 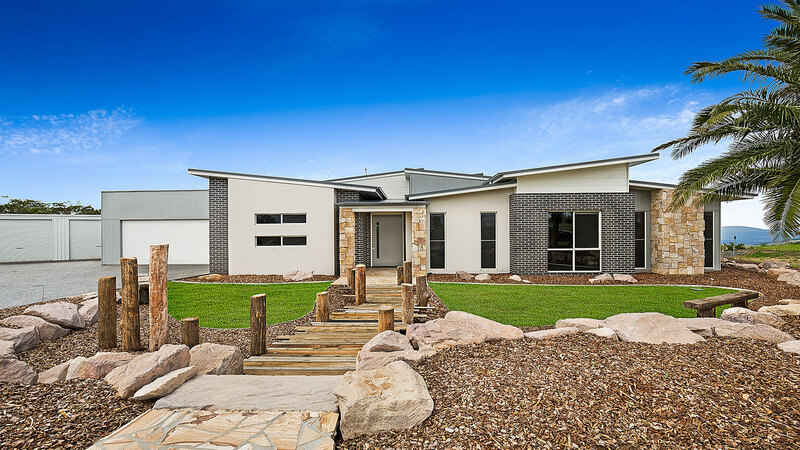 We strive to achieve to constantly be the best builders Toowoomba so that our clients receive predictable and reliable work that they know will last a life time. Contact Lachy directly today on 0423 444 393 to discuss your next building project. 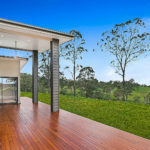 A careful selection of a Builder Toowoomba gives new and existing homeowners an opportunity to form a partnership with a skilled, experienced and understanding professional. The design and architectural features of a home create an aesthetic expression of the owners’ hopes and dreams. As probably the biggest investment that occurs in a lifetime, a new home has an intrinsic as well as financial value. Extensions and renovations serve to enhance it and increase both the economic and personal aspects of investment. A form of creative expression that represents the tastes and preferences of the owners, it provides a permanent living space that welcomes friends and family. At Gray Homes, you find knowledgeable construction professionals who understand your ideas and hopes for a living space that uniquely suits you. Each project receives Lachlan Gray’s attention, direction and on-site supervision from concept through completion. The pride that we take in each step of the construction process shows in our commitment to expertise in every aspect. Always accessible and communicative, we share our experience that often leads to creating efficiencies and cost savings. With our experienced efforts, we build new homes and enhance existing ones with quality building practices to help you enjoy the peace of mind and satisfaction that establish our respected reputation. 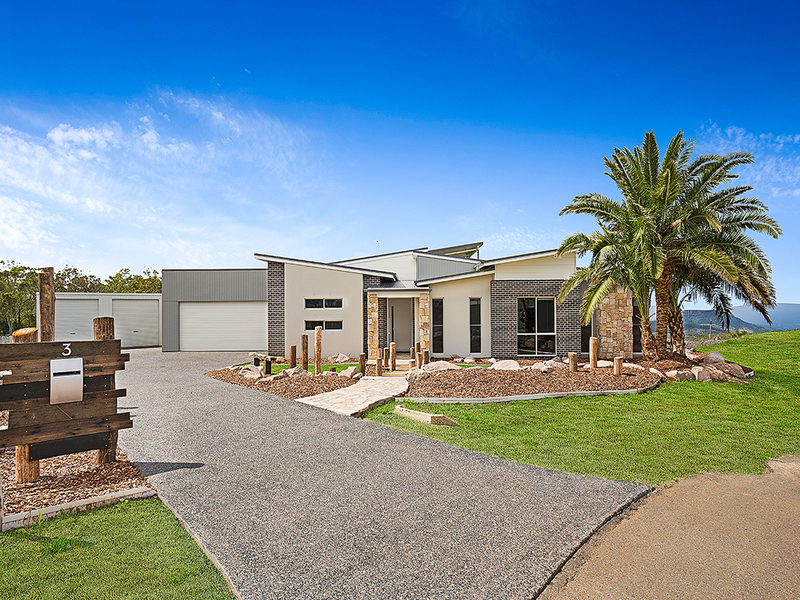 Each detail receives Lachlan’s review and approval, and the finished project provides the results that every homeowner deserves from a reliable builder. In every aspect of creating a new home, an expansion or remodel, Lachlan Gray’s expertise proves invaluable. Almost everyone dreams of owning a new home at some point, and the reality may come sooner or later. As builders, we make dreams come true at Gray Homes, and you can choose a plan that turns your vision into reality. The anticipation of a new home starts with an idea and a vision that you share with us as your reliable builder. We offer beautiful and functional designs that make your dream of a perfect home come true. In our planning meetings with you, we listen to your concepts and ideas. Then we provide the benefit of our years in the industry to make sure that you get everything that you want. By working closely with you, we can build a living space that satisfies your tastes and preferences. 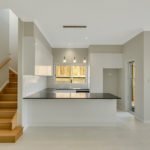 Our skill as builders toowoomba lets us customize your home and make it uniquely yours. The advantages of a new home start with the opportunity to express your creativity and ideas that turn your vision into reality, and they provide features that enhance its value and functionality. We observe the highest standards of energy efficiency with a tightly sealed building envelope that preserves your conditioned air by preventing escape through high-efficiency doors, windows and insulation. Our new homes feature the latest advances in safety, including hard-wired smoke detectors as well as a battery backup in case of power loss to assure you of a functional home at all times. To complement the energy efficiency of the building envelope, we provide high-efficiency refrigerators and stoves, water heaters, heating, air conditioning and ventilation systems that far exceed the capability of just a few years ago. The engineering in Gray Homes minimizes maintenance requirements. A new home lets you avoid the frequent need to repair or replace anything, giving you complete freedom to enjoy the comfort and convenience of a new home. Our warranty gives you the assurance of a quality-built home that remains maintenance free for years to come. A search for a different home may seem like an easy solution to dissatisfaction with a small kitchen with out-of-date countertops, dated cabinets, old windows and doors, a cramped bathroom and a deck that no one uses. You can turn your home into the one that you imagined without a move. 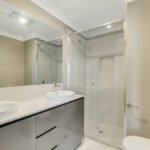 Lachlan Gray’s professional approach to construction toowoomba can capture your ideas for enhanced usability and enjoyment in your present home without a move to another location. As one of the most used and best loved rooms in your home, the kitchen can draw family and friends together to help or watch you cook. A small space prevents people from gathering there for conversation and comradery, but a remodeling project can change everything. The removal of an interior wall that bears no weight that separates your kitchen from a family room can make entertaining more relaxed and more inclusive. If it adjoins a formal dining room, a space that gets less use than it may have at one time, you can put the additional square footage to good use. With the floor space that you gain from remodeling your kitchen, you may want an island, one of the most popular contemporary features in a kitchen. Some islands have sinks and grills in addition to the extra workspace for your delicious creations. Without the extensive work of an expansion or the expense of a new home, you can remodel a bathroom and make it a center of attention. 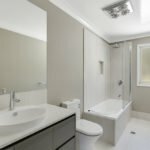 As one of the most needed and frequently used rooms in your house, the bath can benefit from some remodeling upgrades that make it relaxing and enjoyable. A mirror can create more change in a bathroom than almost any other item. As a distinctive mark of sophistication and elegance, a large mirror in a gold frame can influence the whole room. Spectacular lighting can modernize a bath and make reading or checking makeup possible. A remodel of a bathroom requires new plumbing fixtures. The low flow toilets and shower heads provide exceptional functionality, and a new sink with clean and beautiful faucets creates a great impression. Older cabinets often have superior components that make them desirable for storage space but unattractive after years of use. 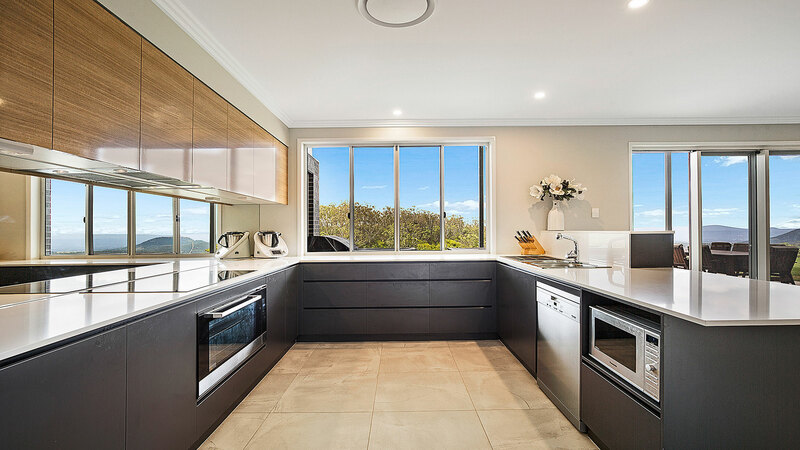 With a toowoomba builder, you can have a refinished surface and new hardware that turns them into serviceable units with the aesthetic appeal that complements your kitchen at a fraction of the cost of buying new cabinets. Glass fronts can create the effect of more space as well. While everyone can appreciate a remodeled bathroom, the improvements in a kitchen have a unique appeal for women. A new refrigerator and stove can take years off the appearance of a home, and the value at resale increases along with upgrades in a kitchen. Foggy and drafty windows limit your view of the out of doors and increase utility bills. The inconvenience of opening or closing old windows or patching rotten sills and frames may encourage you to consider a remodel that replaces them. Older models of single-pane windows may account for a significant amount of your energy costs while energy-efficient replacements help reduce demands on your heating and cooling equipment. Replacing a front door can offer the same kind of energy savings as windows and contribute to a home’s value and curb appeal. When you include replacing the interior doors in your remodel, you improve the flow and create a coordinated appearance that makes your home inviting to family and friends. While the garage offers many opportunities for expansion, remodeling can create significant improvements as well. 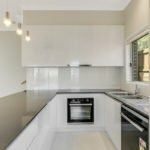 Toowoomba builders can repair cracks in a concrete floor and install a flooring material that can transform the area to make it possible for everyone in the family to share interests of their own. A series of shelves on the walls and overhead storage racks can rid the area of junk that clutters the floor. By rotating your possessions through the seasons to allow access to them as you need them, you can make your storage area a vital contributor to the outcome of your garage remodel. After a few years in a home, you may need to expand living space as your needs change or preferences and interests lead you into new directions. Expansions can adapt your home into the ideal place that supports your needs for space or activities, and they can significantly enhance your home’s value as well. 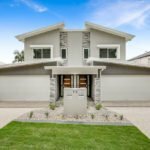 Along with providing the area for a new room or a new second-story, it creates a new façade that can give your house an invigorated appearance that makes it look almost new again. With our years of experience in satisfying the residents of Toowoomba, we have developed an understanding of the aspirations of people who live here. Our communities welcome everyone to enjoy the environment and the activities that make the area so desirable. At Gray Homes, we offer several options that let you meet your need for more living room. We can “bump out” an exterior wall to provide the much-needed space that can transform your home. An expansion of your main floor requires a modification of the foundation as well as the roof, and we make the new expansion blend beautifully with your home’s existing architecture. As an easy way to start creating more space, a bump out lets you make an existing room larger by relocating the exterior wall. The expansion may allow you to change the purpose of a room and give it enhanced use. A powder room has the plumbing that it needs to become a fully functioning bathroom, and it gives you a head start on expanding your useable space. When you repurpose a room, you gain convenience as well as new space. The luxury of a spacious bedroom immensely increases your enjoyment of private time and enhances its ambiance and aesthetic appeal. You can give each new day a fresh start from a lovely master suite that lets you view your backyard through classically beautiful French doors. The enjoyment that you gain from starting a day from a peaceful environment may last until you return home. Almost everyone wants a big kitchen where friends and family can gather to share a cup of coffee or a drink in a comfortable and inviting room. The aromas of food in the oven draw everyone together, and a larger footprint for the kitchen makes it possible. The extra seating that you can provide lets you create a room that invites everyone to sit and relax, and a bump out can offer expanded work areas as well. An island with a sink and a grill creates a central focal point that enhances functionality. As a sure sign of contemporary living styles, an island introduces a sense of comfort and informality that brings family and friends together. Cooking on a grill almost always draws attention, and the comfortable environment of an air-conditioned kitchen makes it even more attractive. The amount of work that goes on in your laundry room recommends it for an expansion that can add a vast amount of convenience. As a potential use for a bump out, a laundry room can benefit from a location next to an exterior wall. The service area needs ventilation to prevent the accumulation of moisture on the walls and eventually mold. Access to an outer wall allows for the installation of ventilation for the dryer as well as the washer. A sink takes up a small amount of space while providing a convenient way to hand wash delicate garments and treat any stains that resist machine washing. It offers easy access to water containers for plants that need regular feeding, and pet owners can enjoy bathing small creatures in an elevated sink. A ceramic tile floor can create a beautiful design that complements the room, and its durability resists the effects of water and chemicals. Utility cabinets help provide storage for laundry supplies and keep them out of reach by children. Expanding your home to include a second floor gives you almost twice as much space for the same footprint. It lets you avoid giving up yard space, a significant consideration for homes that have limited lot sizes. While the expansion to a second floor requires a more significant investment of time and money, it can let you provide space for a growing family without moving from a neighborhood that you love. It offers a practical solution to having the larger home that you need. While a major expansion project tends to create more disruption to your routine than a smaller one, it allows you some benefits that make the inconvenience worthwhile. You get to design the space in any way that pleases you with a universal plan of your own. You may want to anticipate aging-in-place, providing room for aging parents, setting up a study room for children attending college or any other purpose that you choose to meet. The project may allow you to make changes to the first floor as structural supports change. It may offer the chance o raise the ceiling, install new windows or develop an impressive roofline. At Gray Homes, we offer a stellar record of more than 14 years of outstanding performance and customer satisfaction. We appreciate the confidence that our clients place in us, and we endeavor every day to honor our reputation. Your dream of a new house can come true when you work with us. Under the leadership of Managing Director Lachlan Gray, we accept the responsibility you place with us. The opportunity to bring to life your vision and help you realize your dreams for your home inspires us to satisfy your every desire. We communicate with you every step of the way, and we welcome your participation in all aspects of the project. Together, we can accomplish the most satisfactory and rewarding projects. 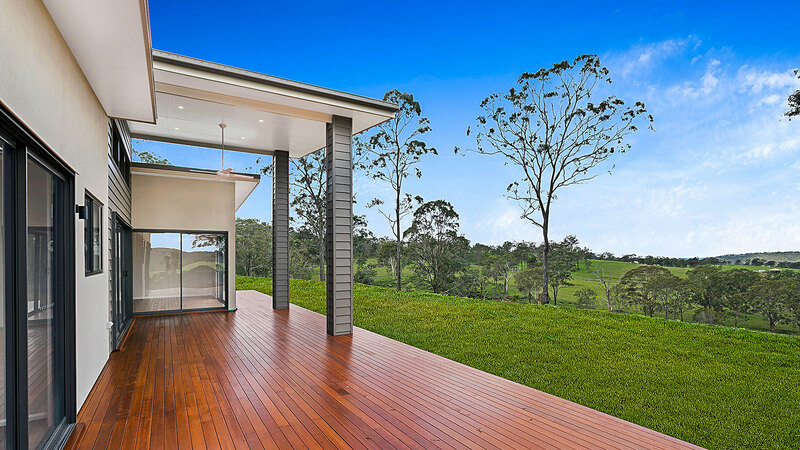 As your Builder Toowoomba, we take pride in making your home the haven that you expect and deserve. Our superior knowledge of the building industry makes us a leader in new homes, extensions and renovations. Lachy provides hands-on leadership and direction on each project that we accept, and his presence on-site guarantees our commitment to his superior standards. Our reputation relies on our commitment to professional craftsmanship, the highest quality of customer service and honesty. Our transparent pricing policy reflects our dedication to open communication and understanding with our clients who share our record of performance with their family and friends. 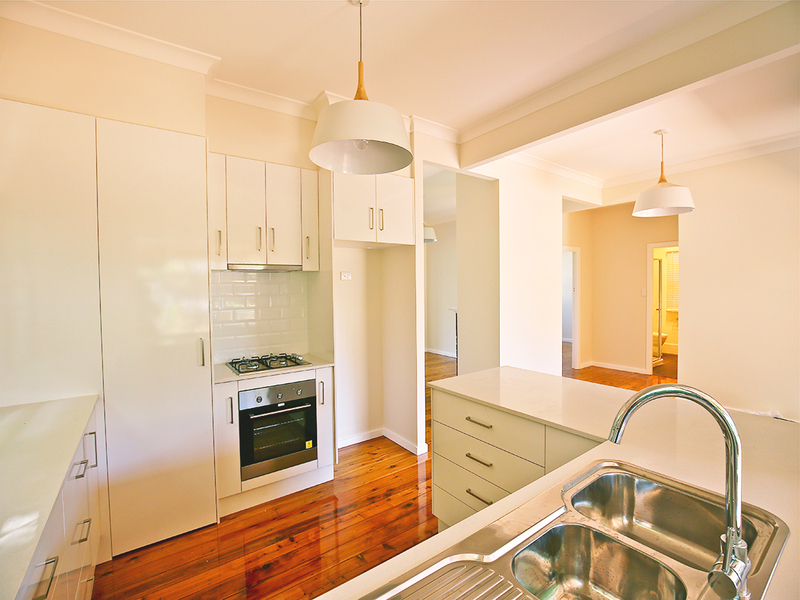 When you choose Gray Homes as your Toowoomba Builder, you expect and receive the best. 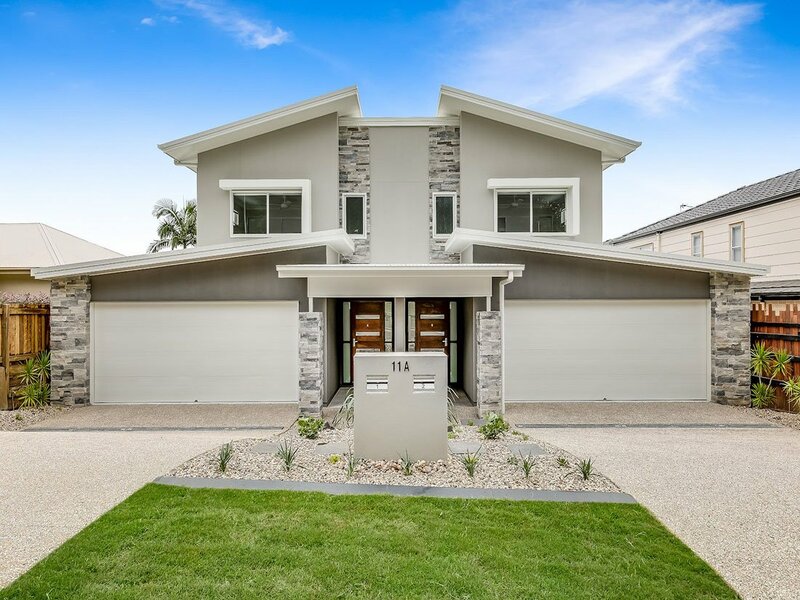 As an accredited member of the Queensland Master Builders Association, we work with highly skilled local subcontractors who meet our exacting requirements and help us achieve the most demanding standards. Contact Lachy directly on 0423 444 393 to schedule an appointment to discuss your plans for a new house or home improvement project. 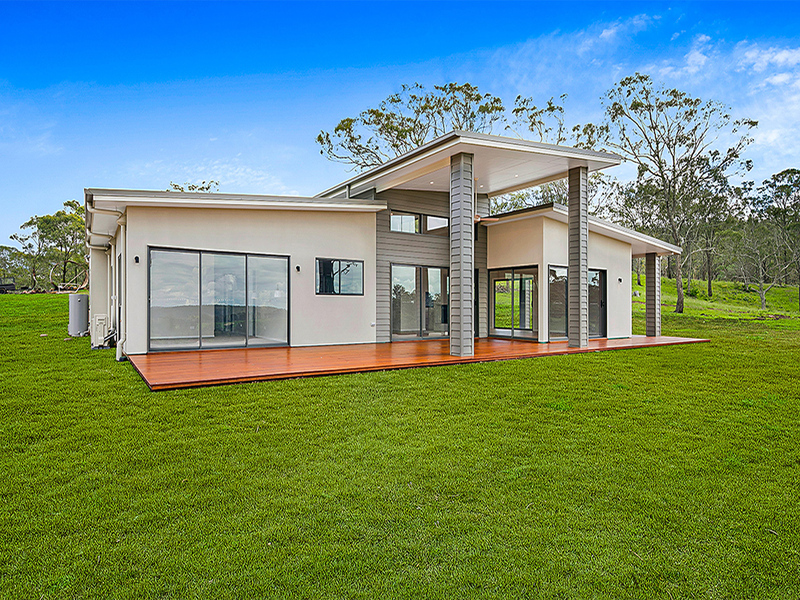 As one of toowoomba’s most skilled and proficient builders, we offer you our commitment to exceptional standards, honesty and transparent pricing.